Star me up! 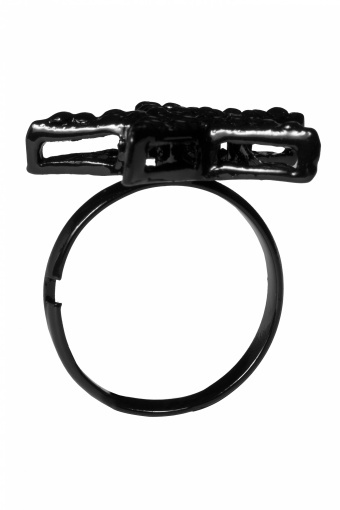 ring black. 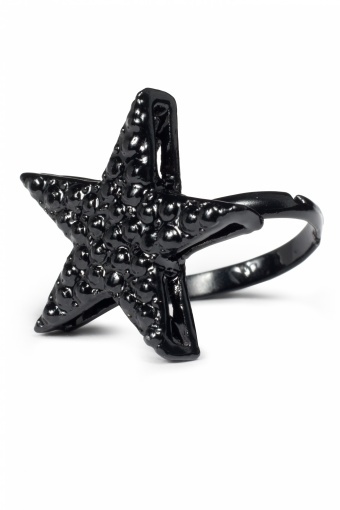 Wow, this black star ring is sooo stylish! 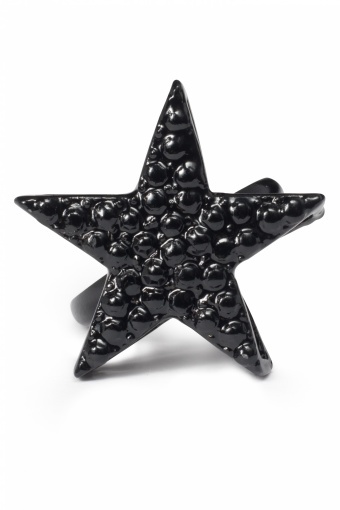 The star has a black bubbly "topping" for a really cool effect and the ring is adjustable.